Amazingly Cedar have managed a repeat! 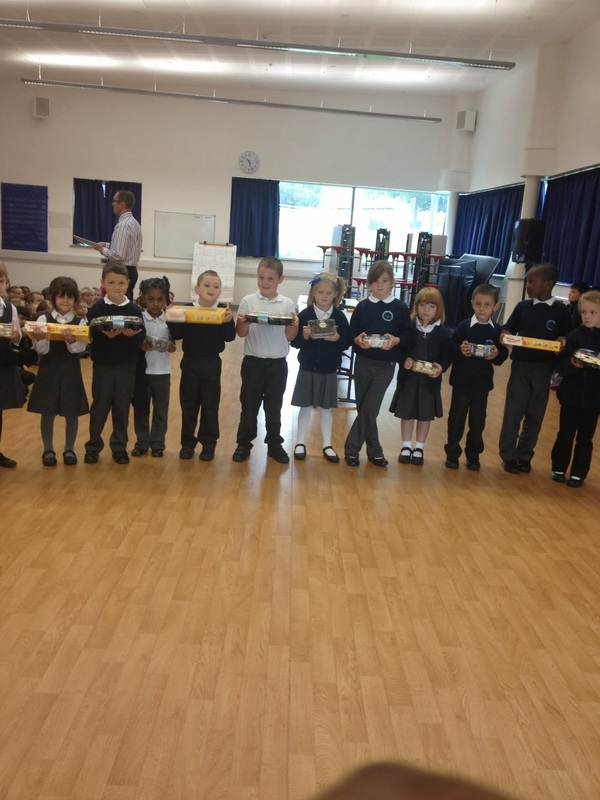 Clearly they enjoyed the cakes so much that they have decided to do it again and have another perfect week of attendance! Well done. Overall we have managed to keep the attendance well over 95%, but not as high as the last couple of weeks. The NUT/NASUWT Unions are holding a series of strikes. 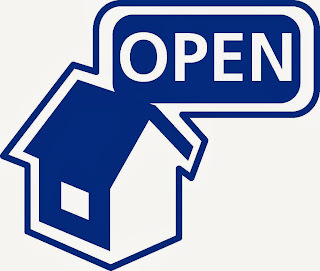 However this area is not affected by any action tomorrow and we will be open as normal! If we are forced to close due to strike action later in the month, you will be given as much notice as possible. Ayomide Otegbola, Emily Claydon & Henry Kokonchev have earned their golden pencil for a great piece of Rainbow writing… well done! We are delighted to inform you that 18 of our pupils completed the Library Spooky House Reading Challenge during the Summer holiday. They have managed to earn themselves a certificate and medal for their efforts. In all the children had to read six books each and share them with a Library volunteer. As an incentive we promised that we would put £20 into the playground toys pot for every reader who completed the challenge. That means a total of £360! Slightly less good news is that Hilldene Primary managed over 60 readers and St Ursula’s had 84 who completed the challenge. We really need to raise our game in the next challenge to prove we are the best readers on the Hill! Congratulations to Ben Green who has earned his Silver pencil. Well done to you! Natalie Towner has completed her Silver Tracker and now moves onto Gold. Holly Clark has managed to collect her Platinum pencil & pen set. It won’t be long now until she reaches Diamond! Did you know that a cat has 32 muscles in each ear, compared to a human's 6 muscles each. A cat can rotate its ears independently 180 degrees, and turn in the direction of sound 10 times faster than those of the best watchdog. Incredibly there are over 12,000 different types of ants found around the world. Some ants are able to cut leaves and carry them back to their nest while others have very painful stings – the bullet ant. Did you know that we are called Great Britain as a result of the Romans? In AD 43 the Roman Empire began its conquest of our island, establishing a province they called Britannia. Did you know that the immune system is the body's defense against infectious organisms and other invaders. Through a series of steps called the immune response, the immune system attacks organisms and substances that invade body systems and cause disease. 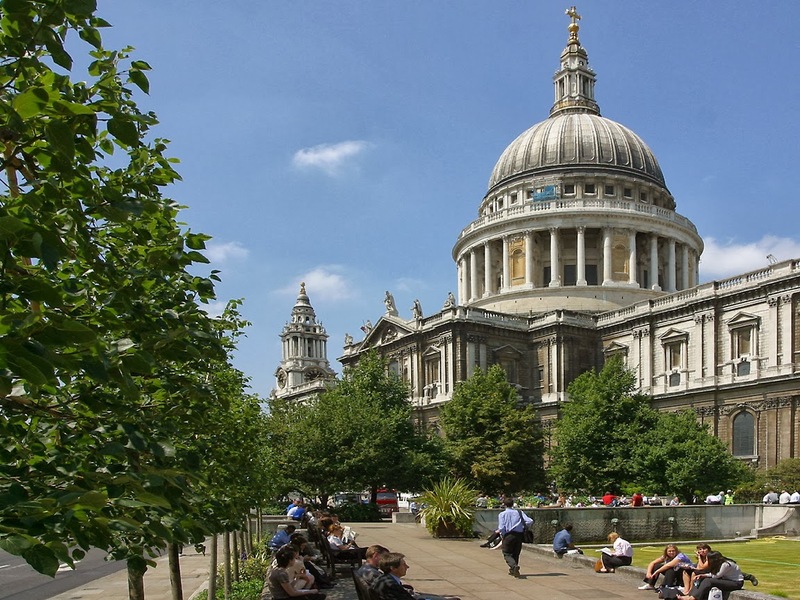 Did you know that St Paul’s Cathedral took 35 years to complete? It replaced a cathedral that burnt down in the Great Fire of London. To begin with, you couldn’t call a town a city unless it had a cathedral. This started with Henry VIII. However the rules have now been changed. 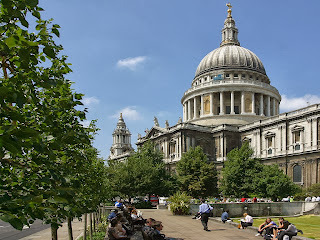 Did you know that the dome on the top of St Paul’s is the second largest in the world? The biggest is the dome on the top of St Peter’s in Rome. Apologies for the confusion over the dates. The official day was the 27th September, but we are holding our morning a week later. Therefore you are warmly invited to join us for our Macmillan Coffee morning next week on the 4th October. Year 6 will be hosting the event from 9.15am to raise money for a very worthy cause. This event has been so successful that it is now a regular part of our school event calendar. On Monday the pupils from Reception to Year 6 have their flu immunisations. This DOES NOT INVOLVE A NEEDLE! 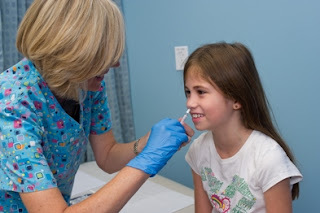 It is a nasal spray which the children inhale to immunize them against the flu for the winter. Congratulations to Harry Bradley, John Marshall, Alfie McKatherine and Emily Morton who have earned their Silver pencil. Well done to you! 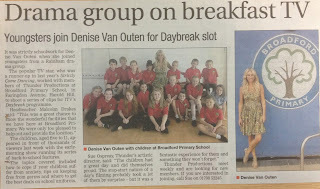 We had some great coverage from the Romford Recorder this week. 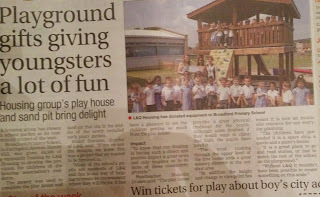 L&Q made a donation of £4,500 that meant we could complete the tree house in the EYFS garden. It has been fantastic to see a new cohort of Nursery children already beginning to enjoy the facilities and explore all the climbing opportunities. These children have been showing the qualities of an effective learner. Resilience, reciprocity, resourcefulness and reflectiveness are essential skills to learn effectively. Elina Joshi, and Abyan Abidin. There will be another workshop for prospective volunteers who are able to give some of their time to hear our children read. 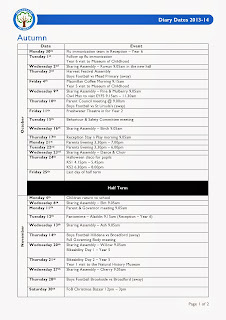 Mrs Nicholls will be running the session – which is informal. Those who came last time will be contacted shortly about their role this year. 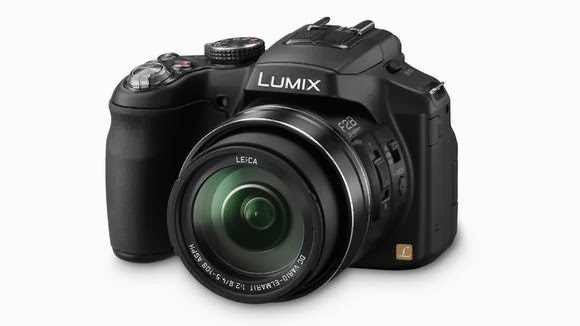 Break out the hair brushes, get ready with the flannels, polish those smiles as the 26th September day is individual photograph day. What a perfect Christmas present for all those Grannies & Grandads! 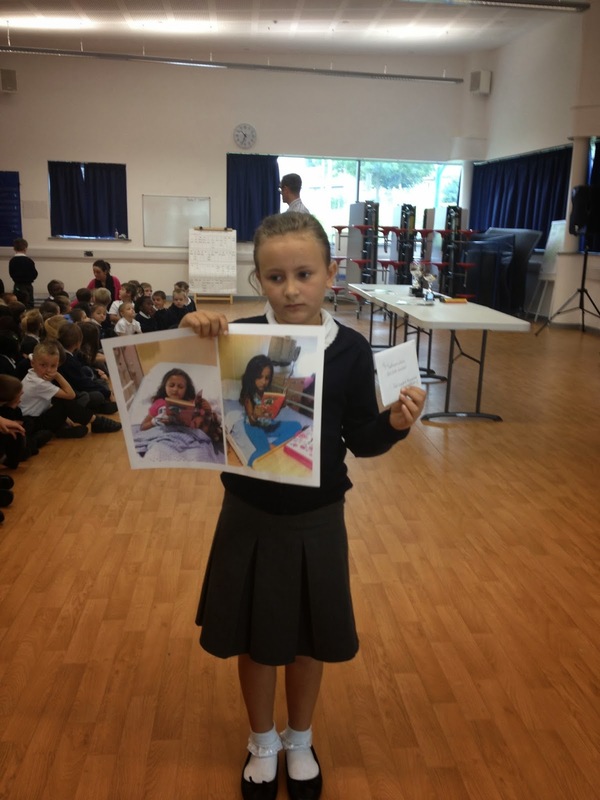 Get Caught Reading Winner: Saffron! 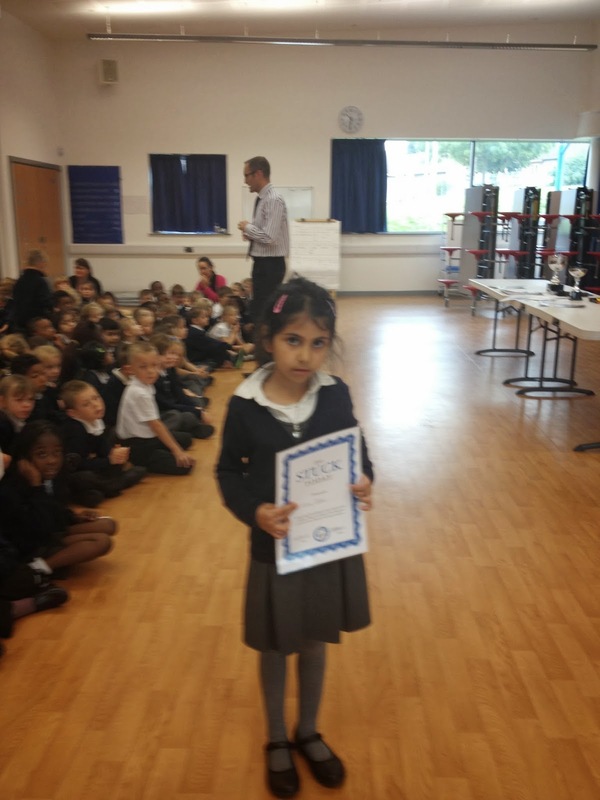 Congratulations to Saffron who has won the Summer 'Get Caught Reading' contest. Although she had to stay overnight in hospital, she wasn't deterred from keeping up with her reading. 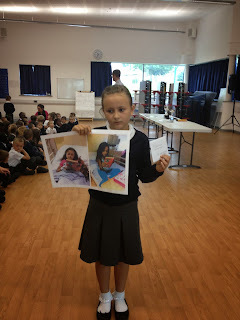 Miss Sparkes - our librarian - loved the photo and was delighted to award Saffron with a £10 book voucher! Thank you for all the entries that you submitted. We will be running the competition again very soon. To make sure you don't share too much information online Tom offers these ten tips. Whenever you're about to post something online, pause and just imagine someone in authority, someone you respect, reading that post or looking at that photo. If that feels uncomfortable, don't do it. Think about using a nickname instead of your real name if you're signing up to a microblogging site like Twitter. 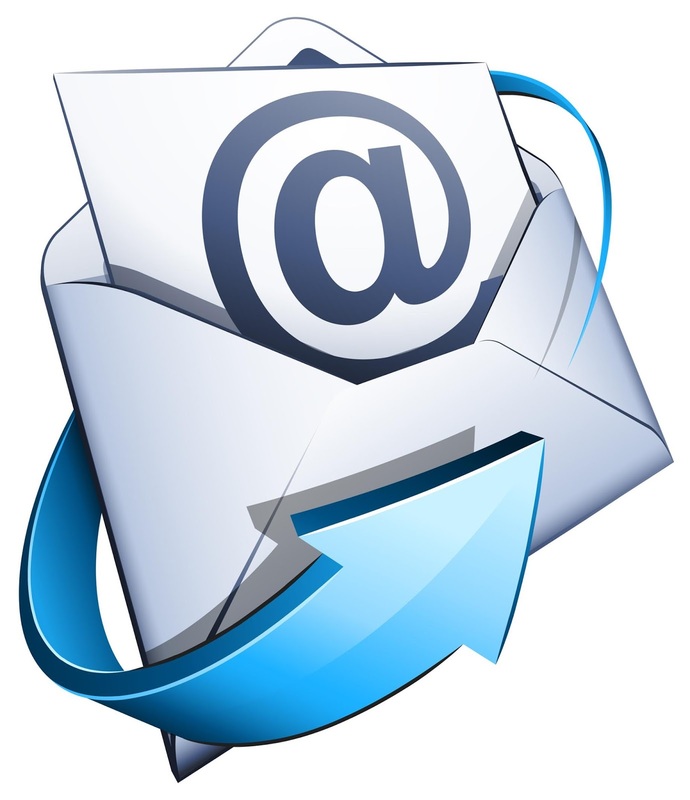 Consider setting up a separate, personal email account to use with social media sites, rather than using your work, or even your main personal email. Remember, only connect to people you know. Use the privacy and security settings on social media sites so that only friends and family can see your pages. 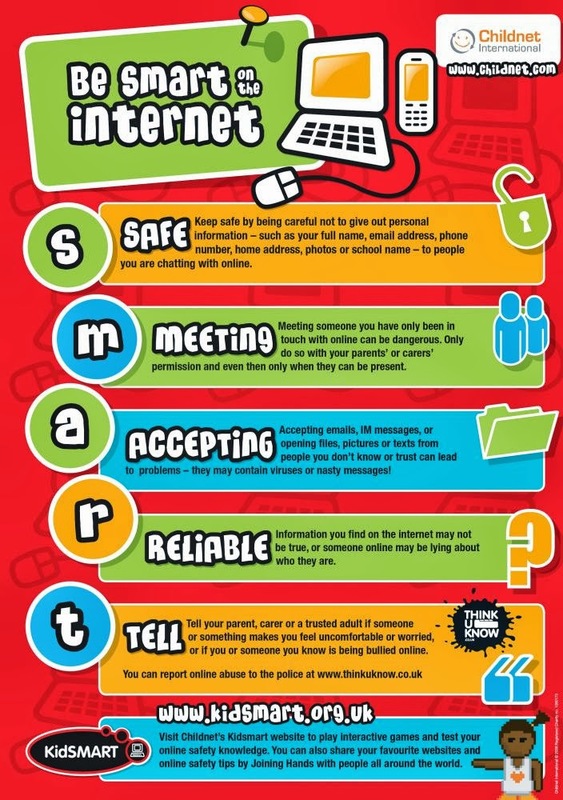 Then speak to friends and family and encourage them to tighten their privacy settings too as they could affect you. Even if your account is locked as private, personal information you have shared with others could still be accessed through their pages. Don't use your mother's real maiden name as a password or as a bank security answer. It doesn't really matter whether you use the real one so make up a name that only you know. Just make sure you remember it. Don't post any personal information- your address, email address or mobile number - publicly online. Just one piece of personal information could be used by a complete stranger to find out even more. If you want to include your birthday in your profile it's safer not to actually display it publicly - providing your full date of birth makes you more vulnerable to identity fraud. Be careful about which photos and videos you share on social media sites - avoid photos of your home, work, school or places you're associated with. Remember, once you've put a picture of yourself online, other people may be able to see it and download it - it may not just be yours anymore. Don't give out information online simply because it's asked for - think whether whoever is asking for it, really needs it. When you're filling in forms online, for example to register with a website or sign up for a newsletter, always provide the minimum information possible. It's almost always possible to send a direct message or private message on social media platforms. If you're having a personal chat, this is the best option to go for - unless you don't mind sharing your conversation with millions of other users. Alternatively, send an email from a private account. If you've stopped using a social media site or forum, then close your account down. There's no point in leaving personal information out there unnecessarily. Make sure you have anti-virus software installed on your computer and be careful what you download or install on your computer. 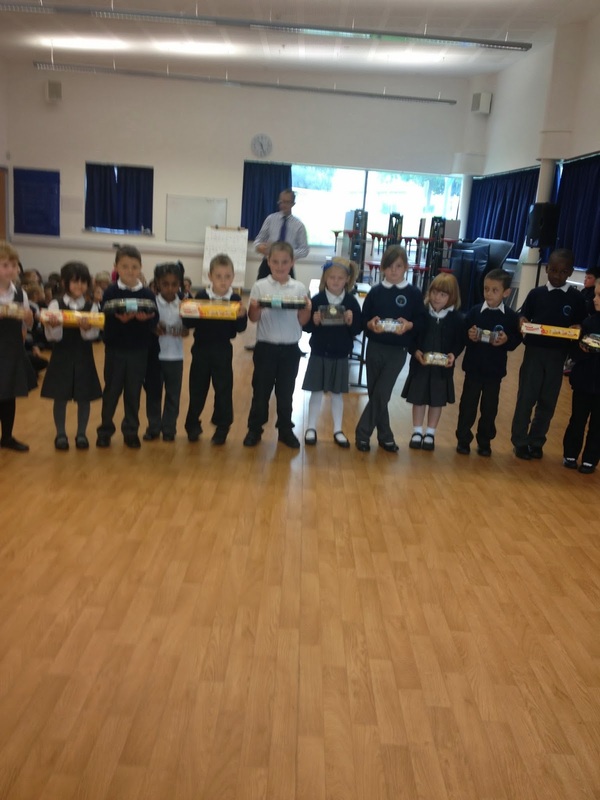 Congratulations to our new captains and vice captains who have been chosen by the children to represent their Houses. They will all work closely with Miss Cook & Mr Clark to plan the forthcoming sporting events. Each week they will also collect points, set a great example and complete jobs in assembly. Well done to you all! 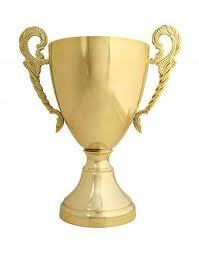 Congratulations to Faringdon (Red) who have managed to win the House Point trophy this week! The clubs all start next week. The children are very excited about getting back to their activities, which we are very happy to provide at no cost to you as parents. All we ask is that your child comes to the club adequately prepared. Last year we had a number of pupils who consistently forgot their kit, didn’t have the right clothing and were unable to participate. This year we will be taking a firm line. Pupils must have the right kit for their activity – particularly those which involve going outdoors. 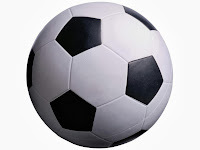 All club leaders have been told that – if they are running a sporting club – children should not be wearing their school sweatshirt, school shoes, school trousers to participate in. 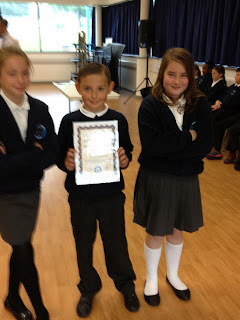 100% Attendance - Cherry, Pine & Cedar! We have had a very positive start to the school year. 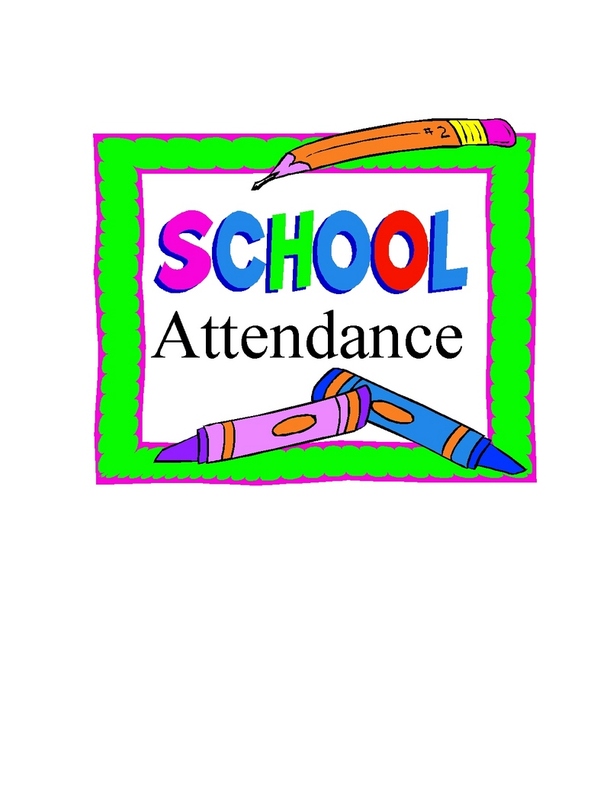 Over the last week and a half the whole school attendance has been running at 97%! Some classes have managed to exceed this and scored 100% for the first 7 days of school. 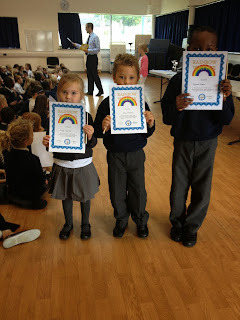 Congratulations to Pine, Cherry and Cedar who made a perfect start to the new year. They are celebrating today with a cupcake party. We're In The Paper: Pupil of the Week! 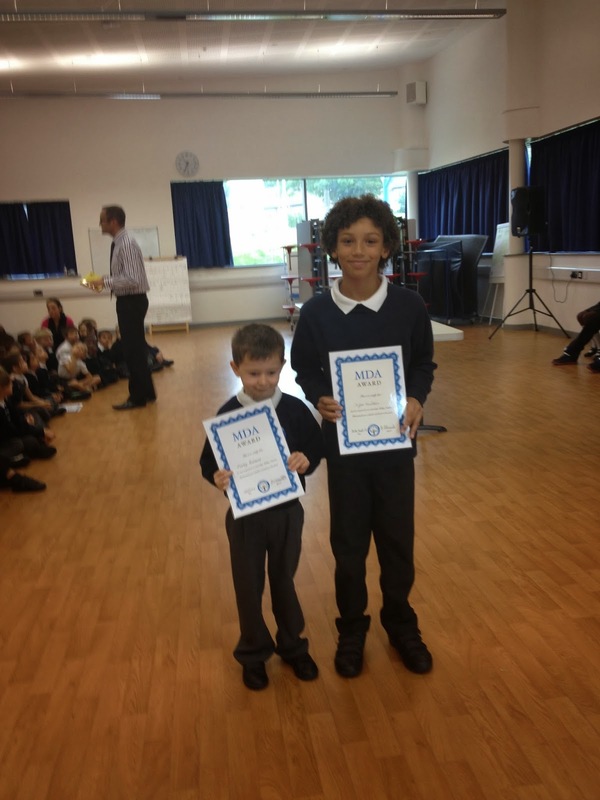 Well done to Cruz, who has been chosen as the pupil of the week by the Romford Recorder! 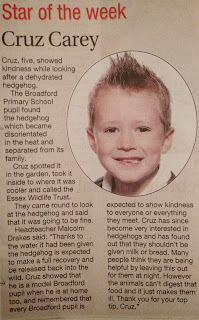 He showed off the kind and polite values we expect of all our pupils by caring for a hedgehog that had become dehydrated. 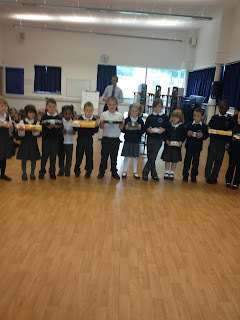 In assembly we also learnt that bread and milk are popular foods for people to leave out for hedgehogs. However these cute creatures can't digest this type of food and it causes painful indigestion! Instead a saucer of water is fine. Did you know that modern day birds are thought to be related to therapod dinosaurs? One similarity is that the dinosaurs also regurgitated food for their offspring! Amazingly an adult human has over 46 miles of nerves in their body. On a completely different note, there is one particular food that cockroaches don’t like… cucumber. This healthy green fruit gives them indigestion! Strangely it is illegal to ride an ugly horse in some American cities! Doing so can result in a fine of $200. Did you know that penguins are flightless birds? While other birds have wings for flying, penguins have adapted flippers to help them swim in the water. Most penguins live in the Southern Hemisphere. The Latin phrase pollice verso is used in the context of gladiatorial combat for a hand gesture used by Ancient Roman crowds to pass judgment on a defeated gladiator. This week the Press Gang section of the Romford Recorder gave us a great feature on our recent TV exposure. It was fantastic to see the school on national television again, with over 900,000 people getting to see our facilities. 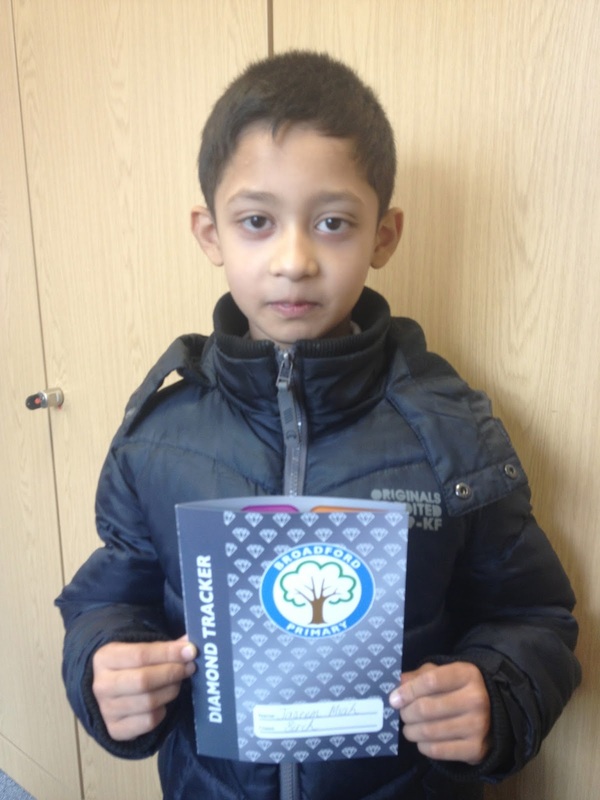 Congratulations to Jaseem who has become the first pupil to complete his Platinum tracker. Having also completed Bronze, Silver and Gold, Jaseem now moves onto Diamond! The big question is, how long will it take this master of the merits to complete this latest tracker? Well done Jaseem, you really must have been doing your best in every lesson! Havering’s Children’s Trust is beginning work on the new Children and Young People’s Plan for 2014-2017. We’ll be involving children and education professionals in shaping the plan, but we also want parents to voice their views on what matters most to them about raising children in Havering. 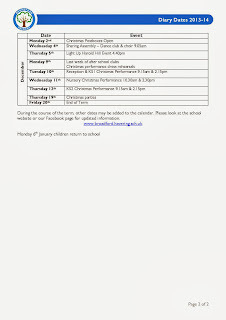 The Friends of Broadford are well underway with their weekly meetings and starting to plan for the year ahead. If you are able to donate some time then they would be very pleased to hear from you. Our children really benefit from the discos, bazaars, fetes and other events which they organize. 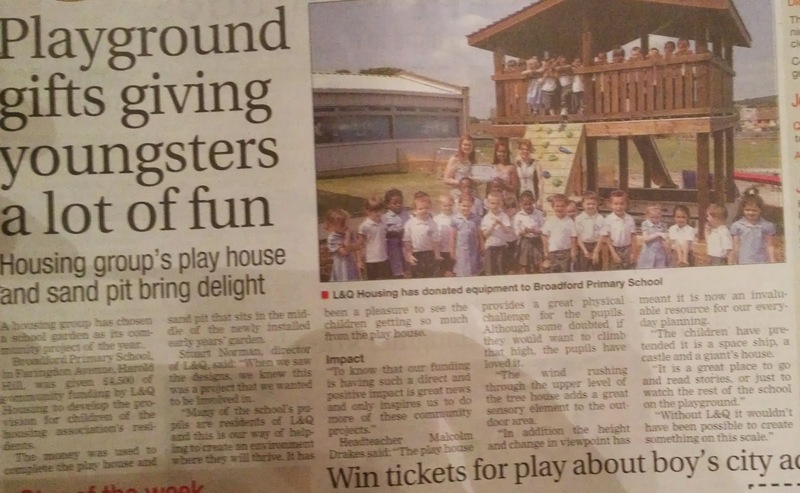 The Friends of Broadford have also done a great job raising money for school projects – the recent play house addition to KS1 was paid for by the FoB. Are you able to attend weekly meetings? Would you be able to help set up for an event? Parents should continue reading with their children throughout primary school, urges a report. Too many parents ditch the daily reading habit once their child reaches the age of seven, according to research for Oxford University Press. Some 44% of 1,000 parents of 6- to 11-year-olds polled said they rarely or never read with their child after their seventh birthday. 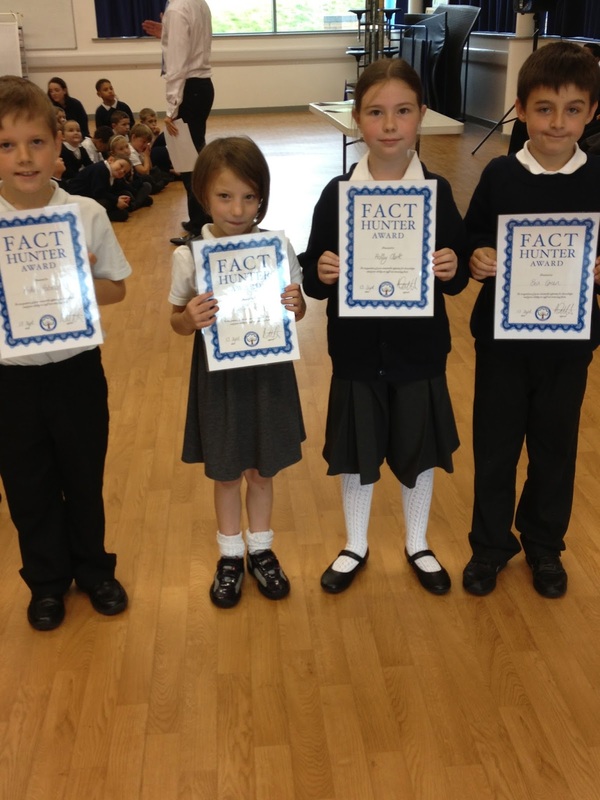 At Broadford we have invested heavily in promoting reading. We have a full time librarian, numerous reading competitions, spaces for quiet reading have been created and a wealth of quality books. However it is the simple things that make the biggest difference. Could you find time each night to read to your child? Does your child ever see you reading for pleasure? Well done to the star writers this week who have excelled with their creative writing work. 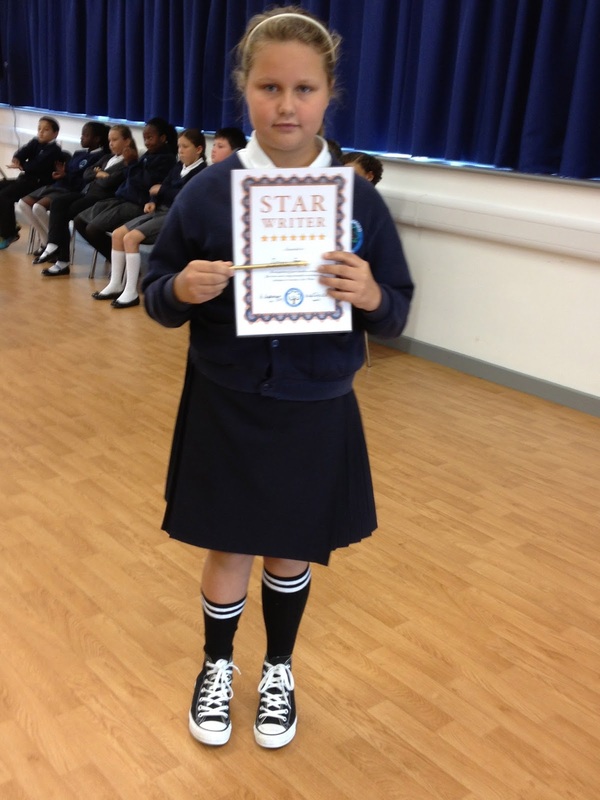 Zuzanna Forcagz has earned her golden pencil. Pupils in Elm & Maple have their football trials tomorrow afternoon. They must have their PE kits in school and a pair of trainers that can be worn on grass. Football boots are not required for this session. It must be a normal PE kit, no football kits allowed - no matter how lucky the shirt may be! Did you know that farmers give cows a magnet to swallow? This rests in their stomachs and prevents pieces of metal from passing into their digestive tract! You’ve heard of Iron Man… now meet Iron Cow! Did you know that some modern Christians consider the Devil to be an angel who, along with one-third of the angelic host (the demons) rebelled against God. As a result they were condemned to the Lake of Fire. He found out that there was once a dinosaur that had a neck as long as a tennis court! These long necked dinosaurs are called sauropods. Congratulations to Jaseem Miah who has completed his Platinum Tracker! 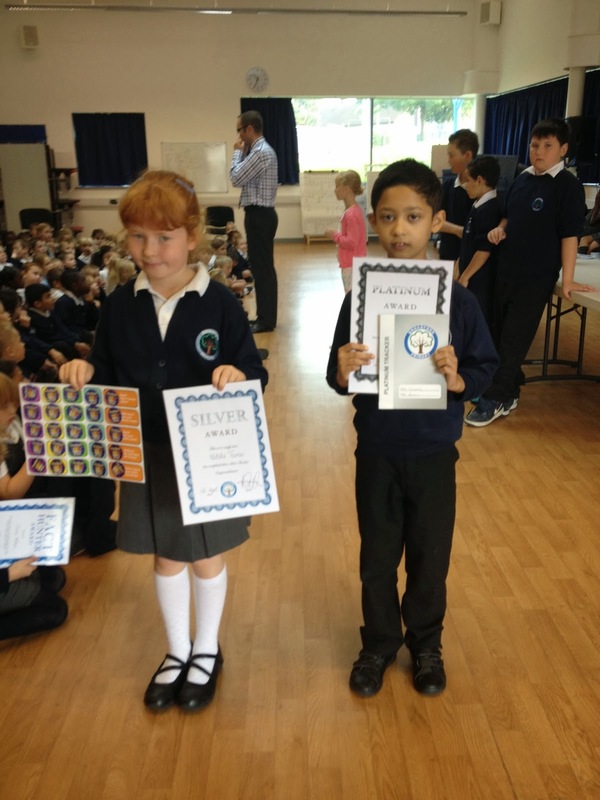 He is now onto his Diamond one… well done Jaseem. 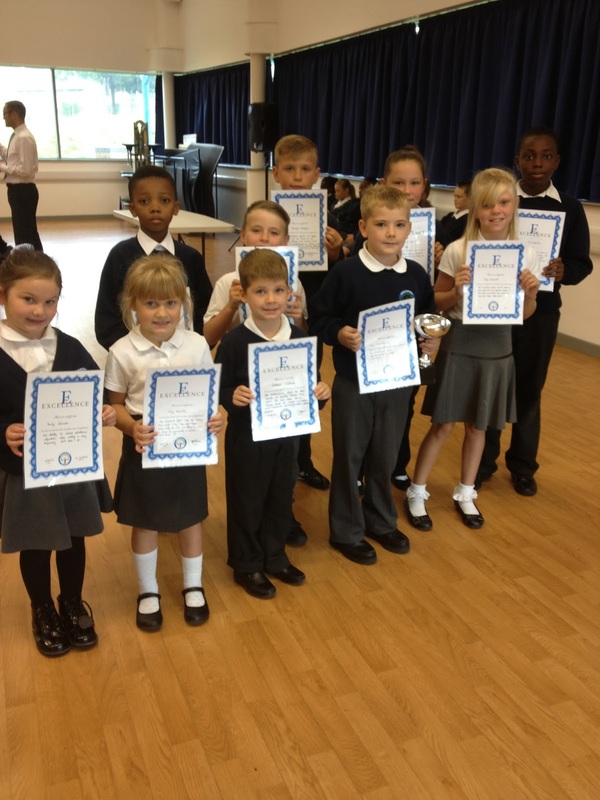 Congratulations to these hard working pupils who have been pursuing their own learning outside of school. Alfie McKatherine has been learning about Chinese fireworks, Lucy Lockhart bought in a project about her family during the Second World War while Abbi Maxwell and Reanna Wealand showed their class some medals from WW2. Well done to all of you. The Council has launched a consultation to find out what are the local ‘big issues’ for children and families in Havering. It’s not just for parents - nieces, nephews, grandchildren etc who are children resident in the borough, or if you work with children in the Borough. The views of local families, children, teenagers and professionals are essential to our planning, as without them we can't fully understand the local picture, so please take the time to complete the survey. 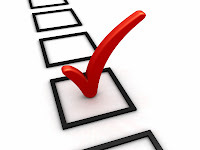 Parents, professionals and family members can access the survey here. Shared e-mail system now live! 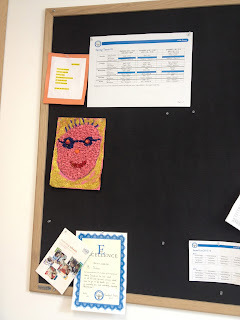 In our recent Parent Council meeting, you highlighted to us that it can sometimes be difficult to pass on messages to the teacher if you are a working parent. Many of you are not able to speak to me on the gate in the morning. Many of you are unable to come in the afternoon to see the class teacher. 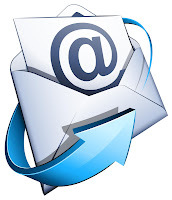 We have created a new email address for each Phase group, so that you can relay information to the teachers. We will trial it this term and see how successful it is at meeting your needs. All the teachers in the Phase will have access to the mailbox and check it daily, as well as myself, Mrs Nicholls, Mrs Hoffman and Mrs Taylor. 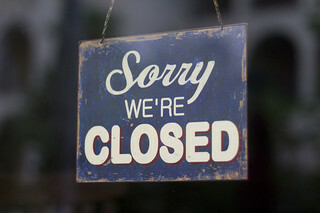 A reminder that we are closed on Monday due to staff training. 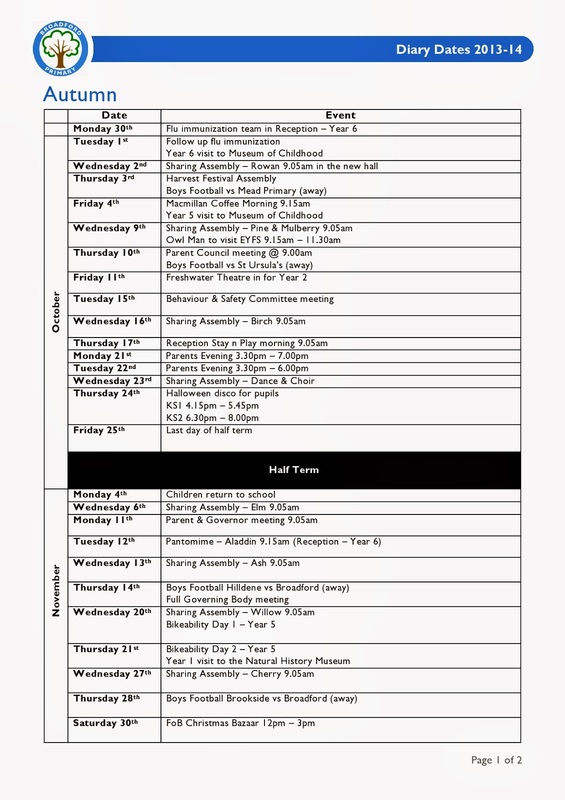 I appreciate that this is the third day this term, but there are no more INSET days after this until February. Staff will be having training from Read Write Inc tutors to cover elements of the scheme in KS1 and the new scheme we are introducing for KS2. School will be open as normal on Tuesday 17th September, we look forward to seeing you then. 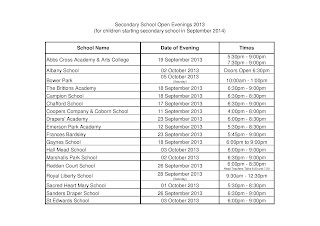 If your child is in Year 6, you may be interested to go along and visit the following Open Evenings before making your final choices for where your child will go in Year 7. Please see as many local schools as possible so that you and your child can make an informed decision about where to go. As we start the new school academic year for 2013/14, we would like to take this opportunity of providing you with clarification regarding the above. For your child to fulfill their full potential, it is essential for them to attend school punctually every day. Statistics show that children with poor attendance throughout their school life achieve less in both primary and secondary schools. A child with an attendance percentage of 90% or below is considered by the Local Authority to be a poor attendee. Good attendance leads to good attainment. 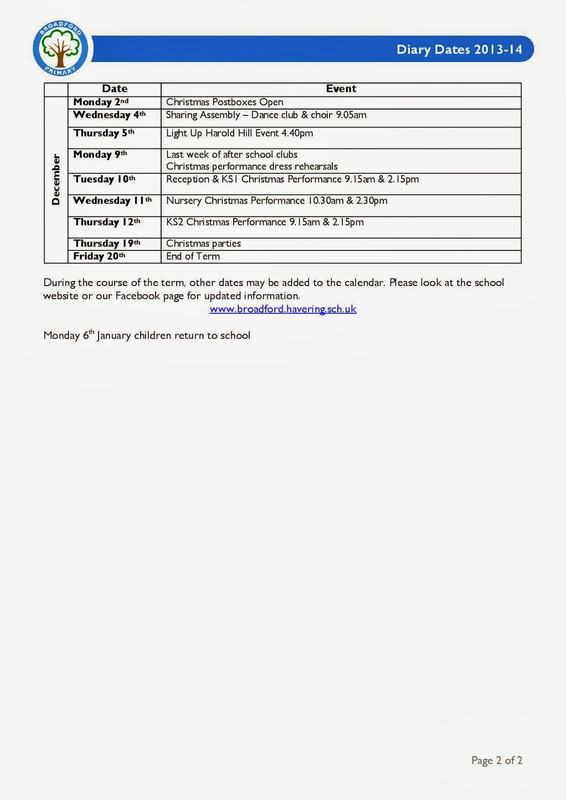 · At Broadford children are welcome to come to breakfast club from 8am Monday to Friday. Children are allowed into their classrooms from 8.30am, all classrooms are staffed from this time onwards. · Registration takes place from 8.50am. If your child arrives after this time they will receive a late mark. Teaching starts at 8.55am. · Registration closes at 9.20am, if your child arrives after this time an unauthorised mark is given for that session, the amount of minutes late and the reason for lateness is recorded. · The educational welfare officer meets on a regular basis with the school to review attendance and punctuality. 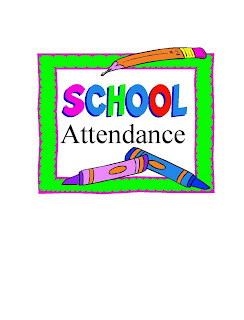 Should a child’s attendance for whatever reason falls below 95%, their attendance and punctuality will be monitored. In the event of attendance continuing to fall, the school and the authority will require medical evidence for each and every absence. If evidence is not received the absence will be recorded as unauthorised. · Poor attendance and persistent lateness will be referred to the Education Welfare Officer. Missing registration for a medical or dental appointments is counted as an authorized absence. Appointments should be made out of school hours or during the holiday period, where this is not possible, the pupil should only be out of school for the minimum amount of time necessary for the appointment. Other than the reasons outlined below, all holiday absences will be unauthorized. In line with the LA code of conduct, unauthorized holiday requests will be referred to the Educational Welfare Officer, who may issue a Penalty Notice to each parent for each child taken out of school. 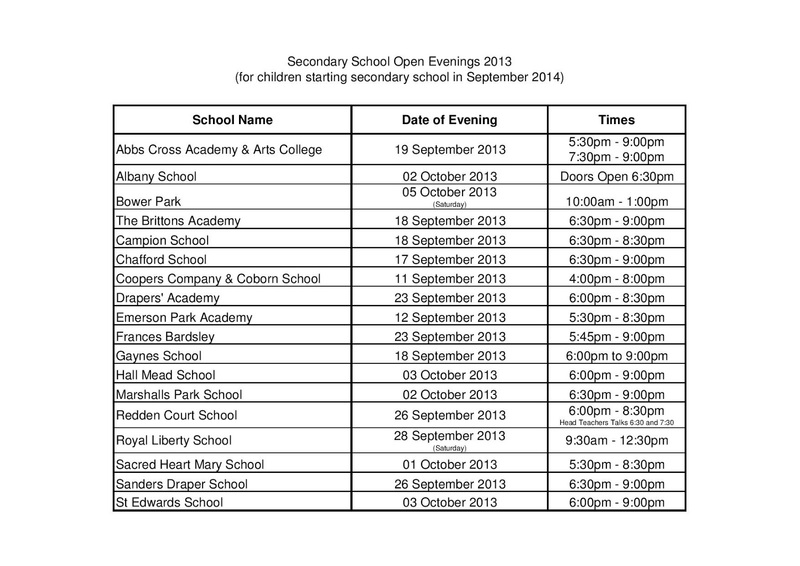 The school day ends at 3.15pm, Children should be collected promptly at this time from their classrooms. The School appreciates that on occasions parent/carers may be delayed for whatever reason in collecting child(ren). In this event, we would respectfully request that you contact the school to advise us of the situation. The school has a duty of care to all its pupils, should a child persistently be collected late, the school will have no alternative but to advise the educational welfare officer and other agencies of this matter. For children that have not been collected by 3.25pm, you will need to go to Pine class to collect your child(ren) and provide a reason for late collection. All after school clubs terminate at 4.15. Once again, if a child is not collected promptly at this time the school reserves the right to exclude this pupil from after school clubs and furthermore, as a duty of care, will report any persistent late collections to the relevant organizations. Only in exceptional circumstances and by prior arrangement with the Headteacher will parent/carers be allowed to collect their children from the school office. Parent/Carers should collect their children from the classroom areas via the playground. You will need to leave the school site via the playground exit. For reasons of Security, Health and Safety, you will not be allowed to cut through the office to either collect or exit the school site. Should you wish to discuss any of the points in this letter, please do not hesitate to contact the school office. Evie had been making a self portrait picture but didn't want a certain someone to miss out! 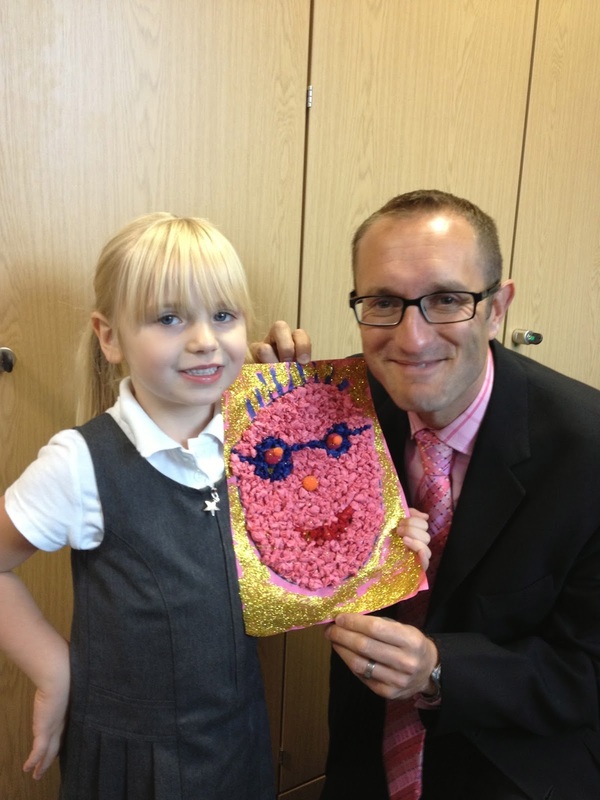 Can you guess who the picture is of that she made so carefully from glitter and tissue paper? Don’t forget to send in your holiday snaps of you reading a book in the sun to Miss Sparkes. Either post them on Facebook through a message, or use the office email, or just a hard copy of the photo. If your child completed the reading journal challenge, please make sure this is handed in as well. Toasted marshmallows for our snack today! 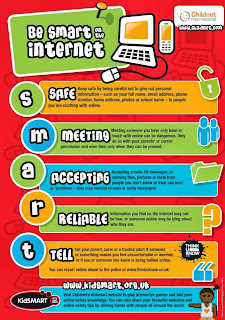 The survey below is organised by InSafe and the UK Safer Internet Centre to gather young people’s views on online safety. Please take the opportunity to register your children's views. Year 5 Swimming - Starts Monday! PE Kits - Don't Forget Them!